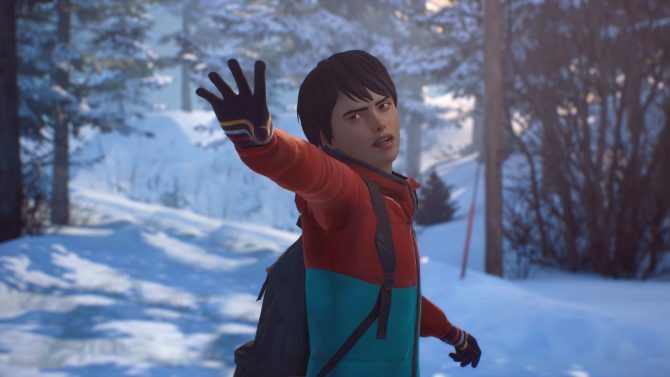 It seems as though a lot of folks were not at all happy yesterday on the launch of Life is Strange 2: Episode Two “Rules” when they found out that they couldn’t download it without having to download the complete 2-5 episode bundle. This left a lot of dedicated Life is Strange fans in a bit of a frenzy, which of course meant airing their complaints on Twitter. This seemed to be an issue for the vast majority of players on all platforms and with no response from the Life is Strange 2 twitter page, tensions started to grow. 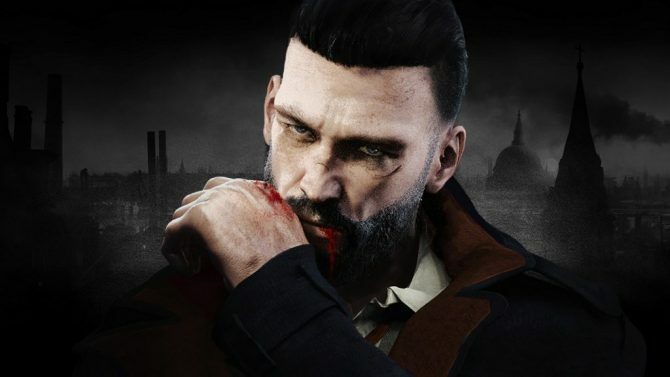 The mitigating factors seemed to be that players were given the opportunity to purchase the first episode at the start, but now felt forced to buy the bundle just to play the second without any prior warning that this would indeed be the case at launch. Another reason for annoyance was that due to the long wait times between episodes, they felt like they shouldn’t have to shell out up-front for something they won’t get to play for quite some time. 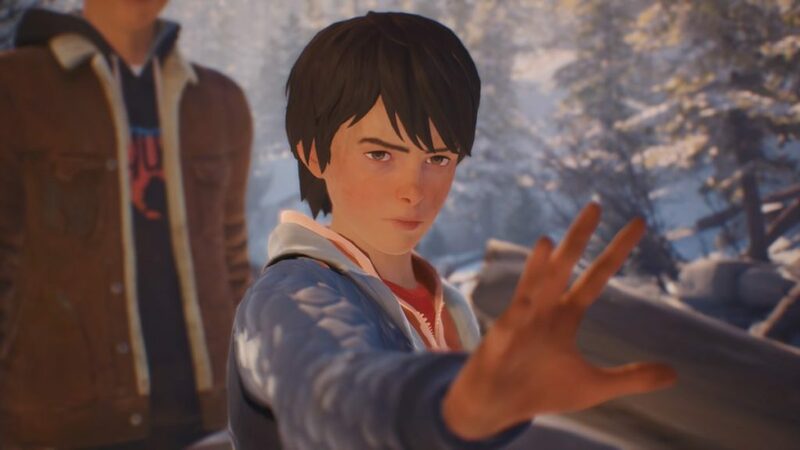 After a lengthy period, the Life is Strange 2 team took to Twitter to issue a statement to address some of these issues in the hopes of rectifying the situation. In the statement they apologised for not getting back to the community in a timely manner, but went on to discuss that due to Steam only giving the option to buy the full season, they didn’t have a choice ( although all platforms were affected they didn’t touch on this, only Steam ) and that they take full responsibility that they didn’t make it clear enough that you would indeed have to buy the bundle this time around. They didn’t offer any solution to the problem at present and did state that they understand the trust they have with their community could now be compromised. The only glimmer of hope for displeased players of the title was that they said they would continue to listen and try to learn from what just happened, but in saying that, there would be no “easy solution that will please everyone”. We understand that some of you expected to be able to buy episode 2 individually. We?re sorry to have not responded quicker on this subject but we were spending the time since yesterday’s launch reading and absorbing everyone’s thoughts and feelings on this matter. With Life is Strange: Before the Storm, as well as many other episodic games on Steam, the only option was to buy the full season. 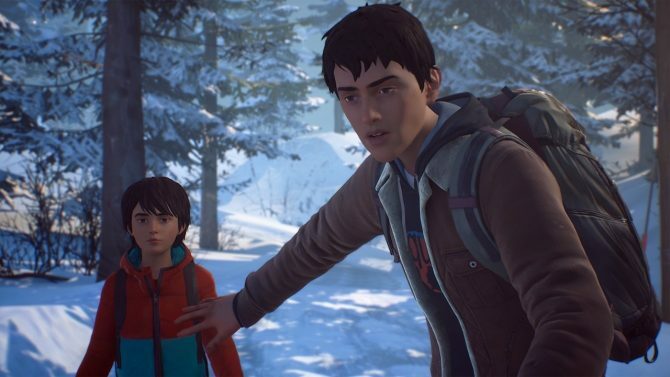 For Life is Strange 2, we expected the change in main characters to mean some of you would want to try episode 1 before purchasing the full game, so we are offering a plan of a standalone Ep 1, a season pass for eps 2-5 as well as the full season. We tried to make this clear from the store page but we now see that the expectation was that all episodes would be available individually. We appreciate that we could have made this clearer in our communications and we sincerely apologize for that. Our game and community is based on the trust and understanding we share with you and these pillars are vitally important to us. We understand that this trust may have been unintentionally bruised due to the misunderstanding around Episode 2’s release availability. We do want to assure you that we are continuing to monitor the situation and are considering ways to make things right, though there is no fast or easy solution that will please everyone. Please do not ever feel ignored – we are reading, absorbing and learning from everything discussed and will continue to do so throughout the season.